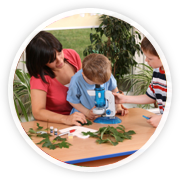 The Academy is one of the premier preschool and child care centers in middle Tennessee. 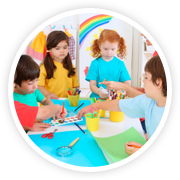 The Academy is a 3-star rated preschool in Tennessee and offers the best in child care and educational programs. Their state-of-the-art facilities along with an experienced and caring staff of teachers make The Academy one of the leading providers of day care and child care in middle Tennessee. To learn more visit their website here. Holly Tree is a Nashville christian child care and educational preschool company that offers exceptional child development, preschool, and school age programs to the Nashville area, including Brentwood, and Antioch. 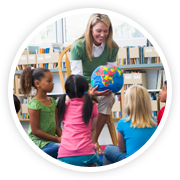 Our 3-star rated centers provide the highest quality educational program, faith-based values, and the finest teaching staff available to give you peace of mind. © Copyright Pre-Scholar Enrichments. All Rights Reserved.